Edited by Charles H. Zeanah, Jr. The definitive reference in the field—now significantly revised with 75% new material—this volume examines typical and atypical development from birth to the preschool years and identifies what works in helping children and families at risk. Foremost experts explore neurobiological, family, and sociocultural factors in infant mental health, with a major focus on primary caregiving relationships. Risk factors for developmental problems are analyzed, and current information on disorders and disabilities of early childhood is presented. 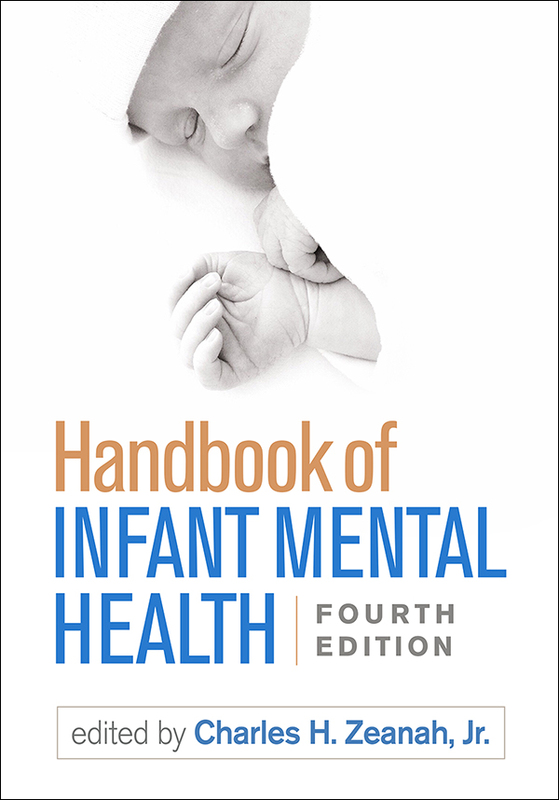 The volume showcases evidence-based approaches to assessment and intervention and describes applications in mental health, primary care, child care, and child welfare settings. Chapters on genetic and epigenetic processes, executive functions, historical trauma, and neglect. Chapters on additional clinical problems: hyperactivity and inattention, sensory overresponsivity, and relationship-specific disorder. Chapters on additional interventions: attachment and biobehavioral catch-up, video-feedback intervention to promote positive parenting and sensitive discipline, parent–child interaction therapy, and home visiting programs. Existing chapters all rewritten or revised to reflect a decade's worth of empirical and clinical advances.